In the big, old bad days before social media, advertising your business could be an expensive, faceless exercise, which might also be limited by geographical reach. But in these days of Twitter, Facebook, Pinterest, Google+, Instagram, LinkedIn (the list goes on…) the entire concept of communicating with your audience and promoting your business has completely changed. 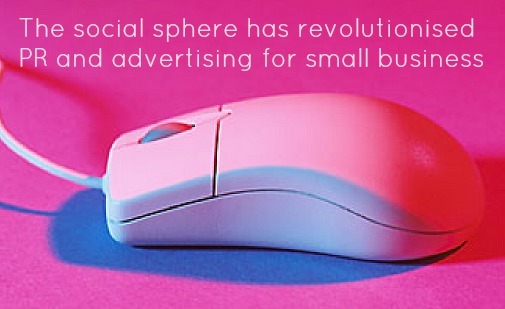 The social sphere has revolutionised PR and advertising for small business, providing cost effective, wide reaching tools with which to communicate with niche communities online. The mummy network is one of the most prolific and most successful communities online, which means if your business is aimed at women, parents or children, there’s a rich audience out there who are already participating, talking and listening for conversations relevant to them and their needs. 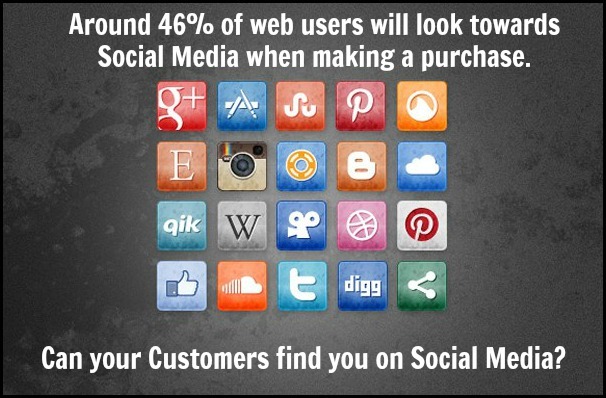 Here are just a few starter points as to where, why and how you should be getting social to help your small business. The reach of social is staggering, offering users the chance to connect, speak to, and actually build relationships with people regardless of geographic location – which means it gives you the chance to get your business out there on a national or international scale. But there is a deluge of platforms available and it would be impossible to participate on all of them. So before setting forth and registering accounts, it’s important to understand your audience and where they’re taking part in social, this will help you prioritise the tools you use and ensure you’re investing your time in what will be the most relevant areas. In the old days advertising was limited by budget, with a sliding scale from word of mouth through to national newspaper advertising. These days there’s social media – and it’s free, what could be better? It’s free to set up accounts, speak to people and put messages out. There are advertising options available on platforms such as Facebook and Twitter, but even then it’s affordable and targeted. What social does cost is time. To use it to its full potential, specifically with regard to promoting your business, you need to join the conversations. This means dedicating time and effort to finding your audience, following them and participating in the conversations that are already happening – share third party content, ask questions, answer questions. Only by building real relationships with people and providing a valid contribution can you really wield the power of social to its full effect. Setting up a brand account is obviously important for promoting your business, but putting a name and face to that account is also invaluable. It seems pretty obvious but it’s surprisingly overlooked by many businesses; that people prefer to talk to people, not a company logo. Social users are also incredibly savvy, so simply hammering out sales/product heavy messages just won’t wash – there’s a general rule of 1 commercial post in every 5 posts. As well as using social media to establish and promote your own business, it can be invaluable in competitor research. Like nowhere else in business, on social the conversations between companies and their customers are happening in public, which means you get to listen in. Using a tool like Hootsuite allows you to ‘silently’ follow competitors, which might sound a bit shady, but is very much the done thing. As well as following interactions, you can keep track on their customer relations, marketing, content, PR and product promotions, and use this information to inform your own business. These tips and hints were provided by Chinny Ogbuagu, a Content Marketer at Pitney Bowes Ltd. She’s an avid social media user and writes content to help small businesses establish and build their brands. You can find her on Twitter and Google+.